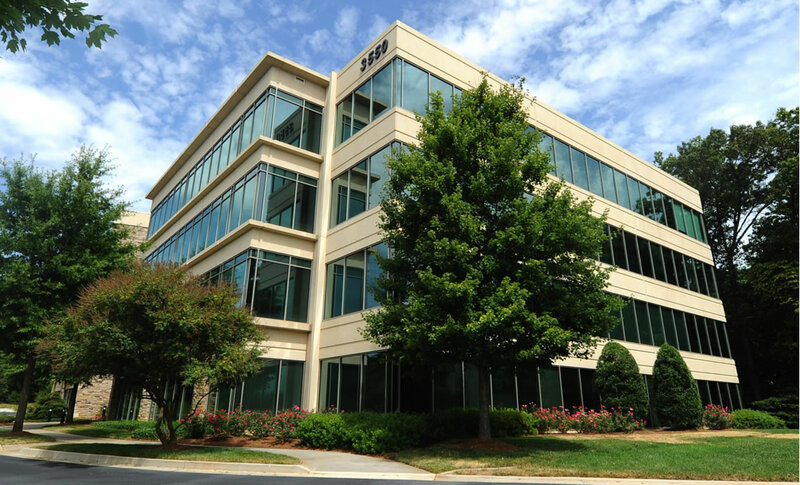 TownPark Ravine is the newest and highest quality office park in the Kennesaw area. The three Class A buildings collectively include 360,000 SF of office space nestled along a natural ravine connected by a series of scenic walkways overlooking the parks’ central waterfall and extensively landscaped wooded site. With abundant amenities within walking distance and direct access to both I-75 and I-575, TownPark Ravine has the best location in the sub-market. TownPark Ravine is ideally located in Kennesaw/Town Center, a vibrant suburban community featuring a strong office market. A rapidly growing university, and a robust amenity base that is surrounded by some of Atlanta’s most sought after residential neighborhoods and executive communities. This submarket is well-located within Cobb County, one of the nation’s wealthiest counties and the northwestern anchor of Atlanta’s 10-county metropolitan area. Centered between two interstates, I-75 and I-575, Kennesaw/Town Center offers remarkable highway accessibility and is one of the only submarkets in metro Atlanta to offer the convenience of a reverse commute. The full spectrum of dining options from white cloth to fast food within walking distance including Ruth’s Chris Steak House, Panera Bread, Tin Lizzy’s, Five Guys Burgers & Fries, Chik-Fil-A, Taco, Mac and more. Direct access to some of Atlanta’s most sought after suburban communities including: East Cobb, Dunwoody, Roswell, Sandy Springs and Vinings.